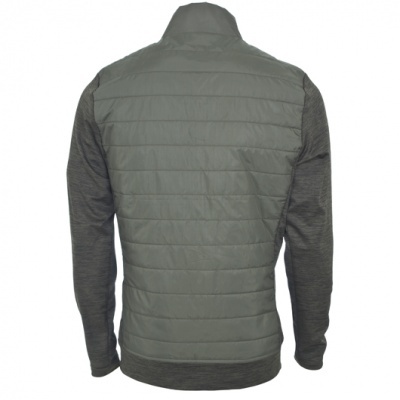 Toggi’s Gresley jacket is a super versatile hybrid jacket which is padded at the front and back for extra warmth and has a durable water resistant coating. The side panels and sleeves are made from fashionable stretch cationic fabric which allows for greater ease of movement. 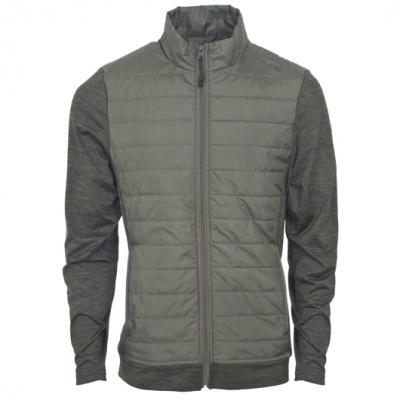 Featuring practical zip pockets, this contemporary jacket is a great layering piece for spring.